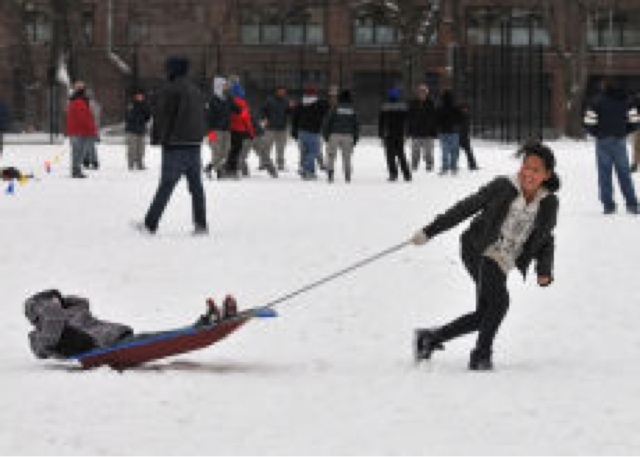 Join Bronx Recreation for a day of fun at its 3rd Annual Winterfest Celebration.This event is to kick-off the winter season through Sports, Fitness, and Outdoor Adventure. This event is FREE for children and families of all ages. Activities will include Sports Clinics, Fitness Demonstrations, Winter Activities and Games, Live Entertainment and much more!